Although these reasons are somewhat vague, they are symptoms of a broader problem, which could have been addressed on the front-end of the hiring process. The result would be that the new hire becomes a successful and productive member of the team, rather than leaving the organization due to cultural differences. One way to determine if a candidate for a senior position will be a good match is to conduct a Leadership Cultural Assessment. This assessment yields an evidence-based determination of the actual culture versus the perceived culture of the leadership team. Candidates can then be evaluated by their communication style using the existing culture as context. The leadership cultural assessment tool will benefit the individual hired, his or her work team, and the entire organization by optimizing the talented individuals working together toward common organizational goals. Retention is crucial. 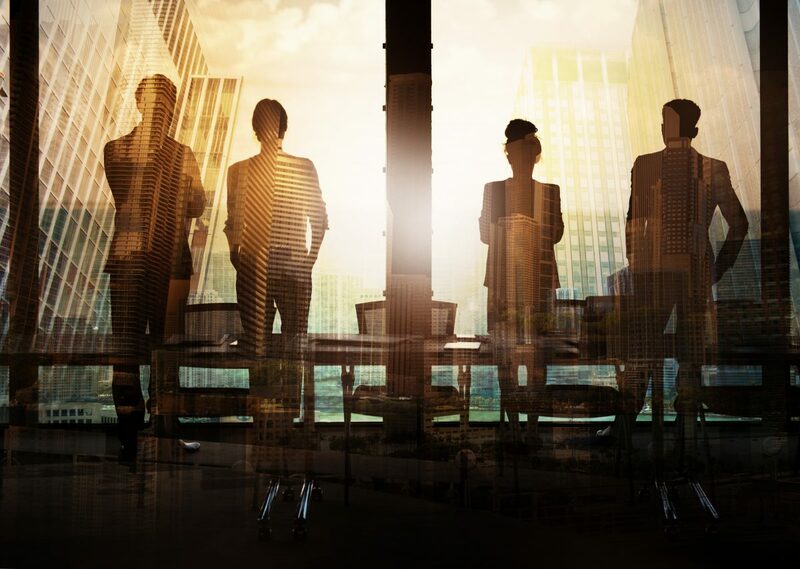 Forward-thinking organizations must understand that the preservation of key executives and attentiveness to building culture are the two strategic differentiating factors for success in the future.